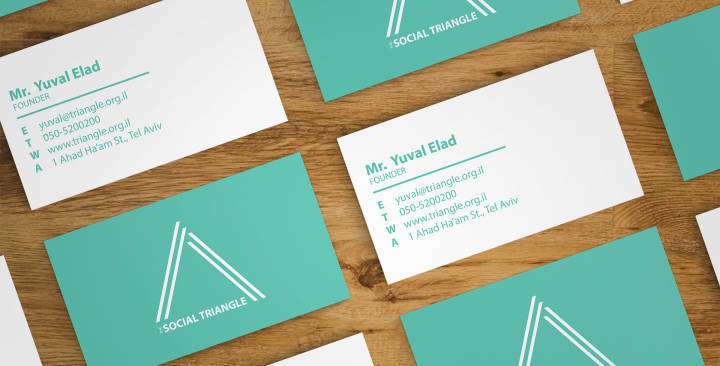 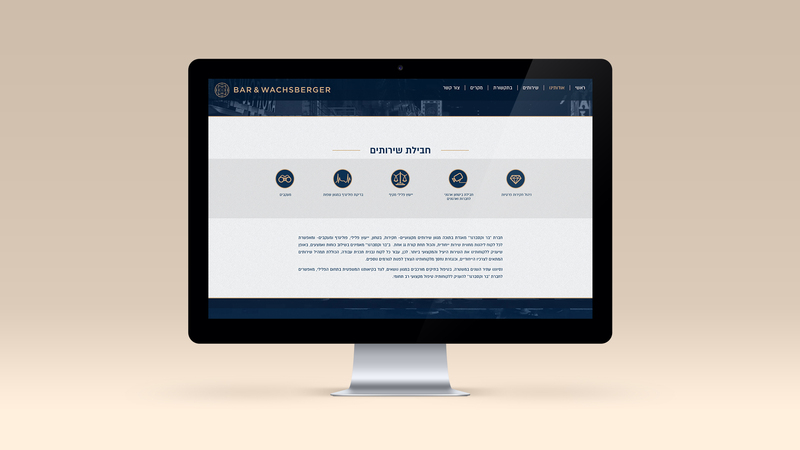 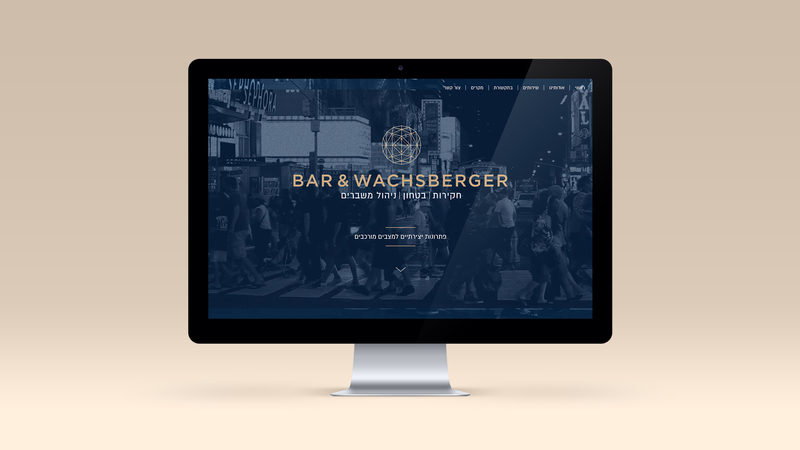 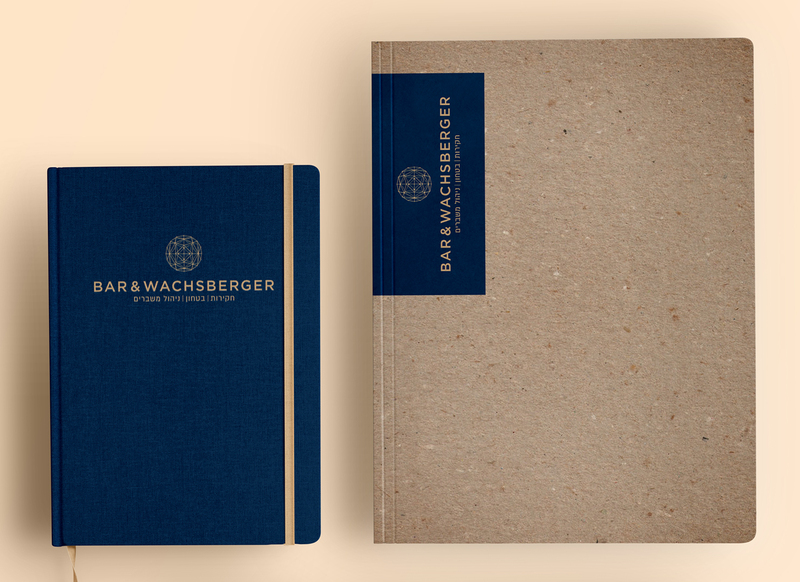 Bar & Wachsberger is a crisis management firm based in Tel Aviv. 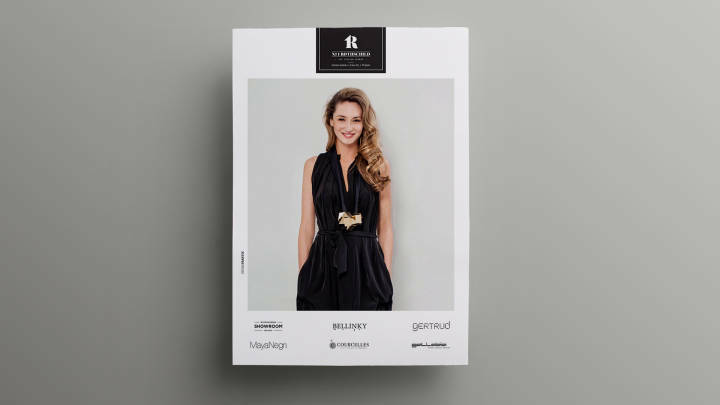 This project included branding, print work, and web design. 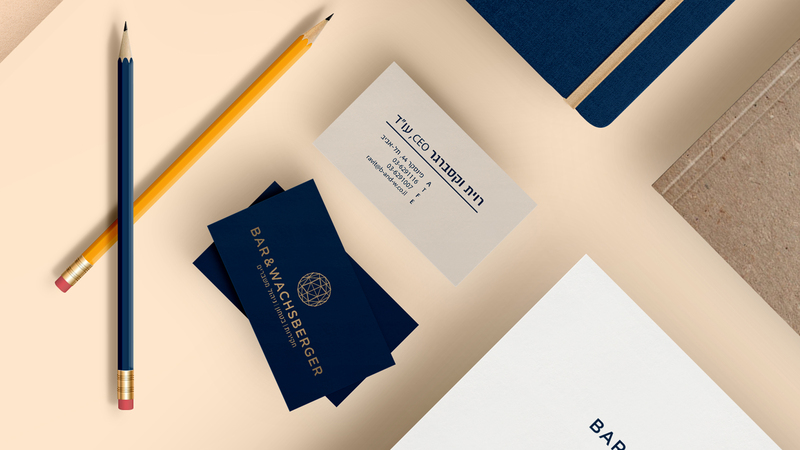 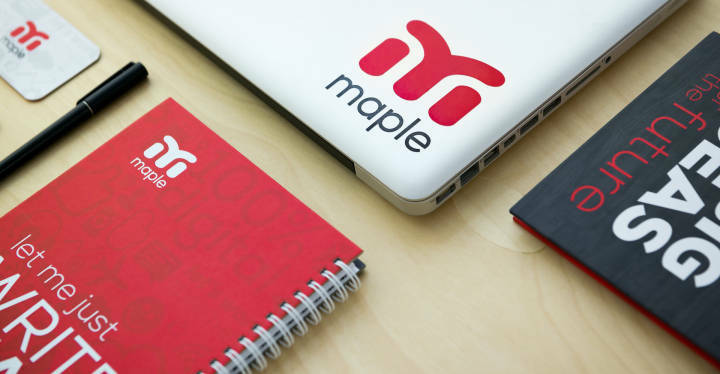 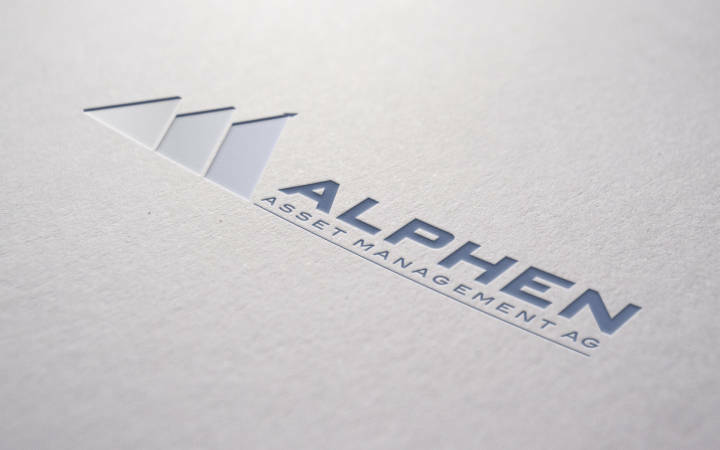 We wanted the branding to be very fine and sophisticated, catering to the company’s elite clientele.